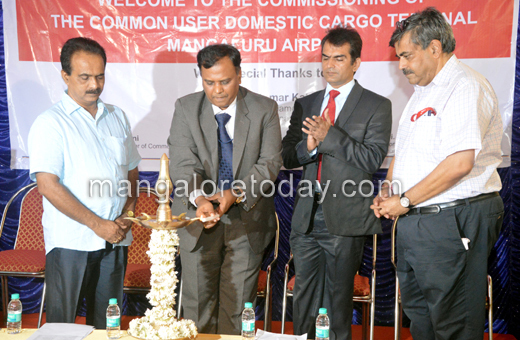 Mangaluru, June 25, 2015: A domestic common air cargo terminal was commissioned at Mangaluru International Airport on Thursday. Speaking after inauguration, Airport Director J.T. 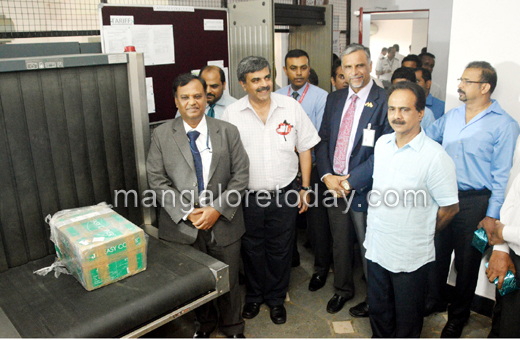 Radhakrishna said that Mangaluru was among the 22 airports in the country permitted by the AAI to have domestic air cargo terminals with cargo handling outsourced to private agencies. Of them, the airport here was the first to get the Bureau of Civil Aviation Security (BCAS) approval and set to start the operations with the handling outsourced to Cargo Service Centre India Pvt. Ltd., Mumbai. He said that the airport here had 30 domestic flight operations (both arrivals and departures) a day. Now the airlines carried cargo as belly-load as exclusive cargo flights were not operating to and from the airport. With 30 domestic flights a day the airport has the capacity to handle 2,000 tonnes of cargo a month. Tushar Jani, chairman, Cargo Service Centre India Pvt. 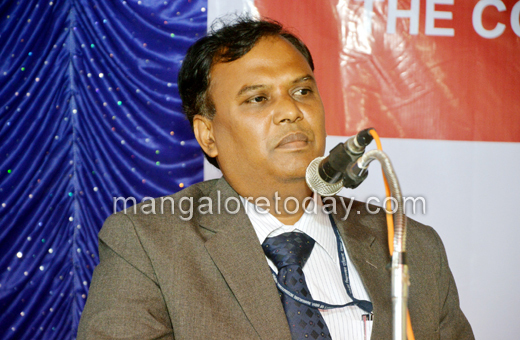 Ltd, said the future growth for Indian economy necessarily will come from tier II/III cities. The CUDCT will operate as per the stringent guidelines laid down by Bureau of Civil Aviation Safety will spur the confidence of all stakeholders to transport more cargo on aircraft. "There are 125-odd AAI airports across India. 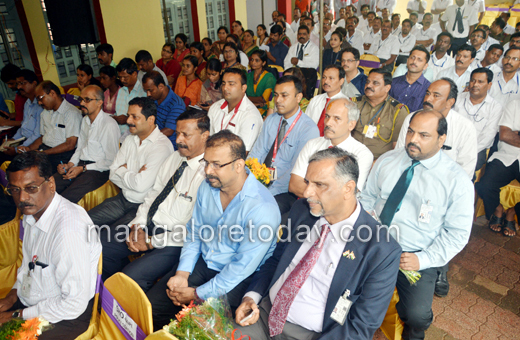 If they are mapped for cargo service, one can look at trans India movement of cargo using multi-modal means," he said. 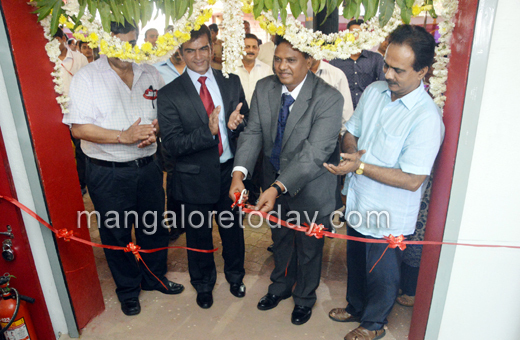 Nigam Vasani, president of Kanara Chamber of Commerce and Industry, Srikrishna Rao, president of Udupi Chamber of Commerce and Industry and others were present.